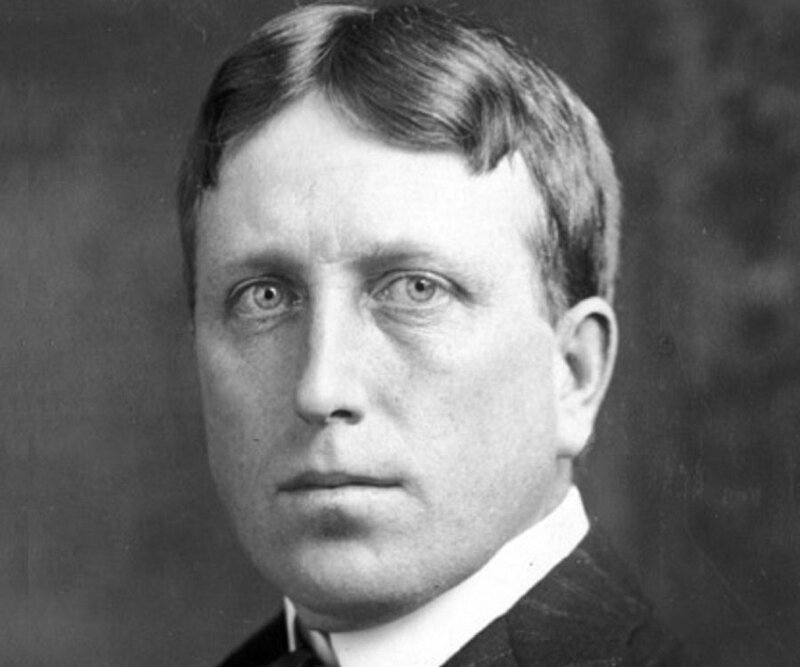 William Randolph Hearst was an American newspaper publisher. Read this biography to learn more about his childhood, profile, life and timeline. children: David Whitmire Hearst, George Randolph Hearst, John Randolph Hearst, Patricia Van Cleve Lake, Randolph Apperson Hearst, William Randolph Hearst Jr.
William Randolph Hearst was one of the most successful newspaper barons in the history of American journalism. 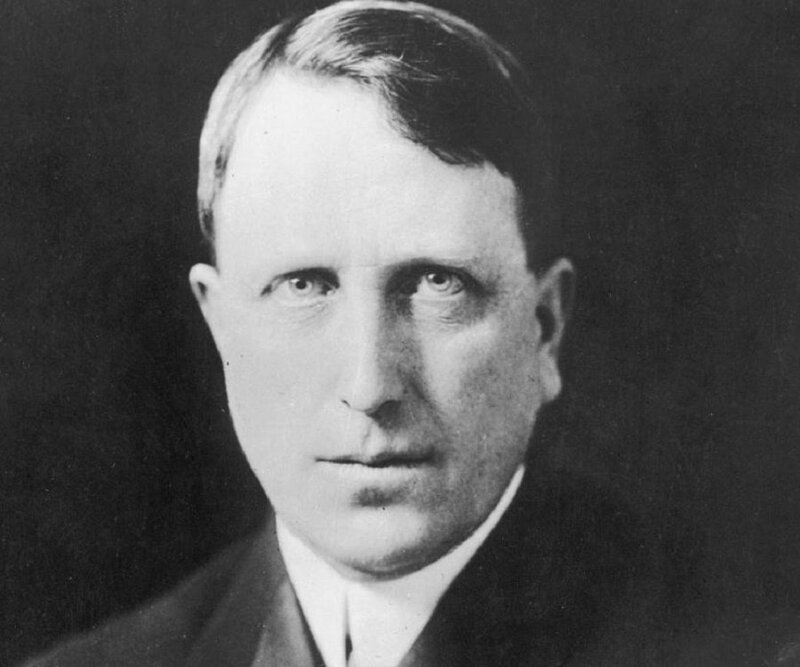 Born into a wealthy family, Hearst used his family wealth to build a massive media empire, which went on to become the nation’s largest newspaper chain. His methods of publishing made a considerable impact in American journalism and led to the formation of what came to be known as ‘yellow journalism’- a method of sensationalising news stories. He began his career as a publisher with the 'The San Francisco Examiner', which his father had acquired previously. He later acquired 'The New York Journal'. He eventually owned a chain of more than 30 newspapers across cities in the U.S. He also had a brief stint in politics and served as a Member of the U.S. House of Representative from New York's 11th district. However, he ran unsuccessfully for the mayor of New York City and the governor of New York. Through his media empire, he exercised enormous political influence and created public opinion. The main character in the film, ‘Citizen Cane’ was based on his life. William Randolph Hearst was born on April 19, 1863, San Francisco to George Hearst and Phoebe Apperson Hearst. His father was a millionaire; he was a mining engineer and goldmine owner. William was educated in private schools. His enormous family wealth enabled him to go on European holidays. In 1885, he took admission in the Harvard College, where he edited the 'Harvard Lampoon'. He was later expelled from Harvard College due to his misconduct. He allegedly organised beer parties, funding them in the Harvard Square. He also reportedly misbehaved with his professors. In 1887, he presided over the management of the 'San Francisco Examiner', a paper that his father had bought previously. He gave the paper the motto, ‘Monarch of the Dailies' and employed skilled writers of that time. In 1895, with the financial help from his mother, he purchased the 'New York Morning Journal', which at the time of the purchase was faring very badly in the market. He hired accomplished writers for the paper. The main rival of the 'New York Morning Journal' was the 'New York World', which attracted its readers with sensational headlines and dramatic news stories, cartoons and a series of crime and human interest stories. In order to improve sales, he followed same techniques which the 'New York World' was using. Soon his paper’s readership increased manifolds and the 'New York World' forced to reduce its price to attract readers. 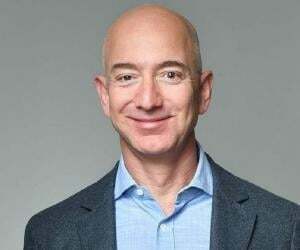 He further played a spoilsport in the ‘New York World’ success story by attracting employees, offering them higher salaries. By 1897, his 'New York Morning Journal' was doing better than its rival, 'New York World'. Even though his paper supported the Democratic Party, in 1896, his paper strongly went against the presidential candidate, William Jennings Bryan. In 1898, he was accused of manipulating public opinion in order to push the United States into a war with Spain. As a result of the war, Spain relinquished sovereignty over Cuba. 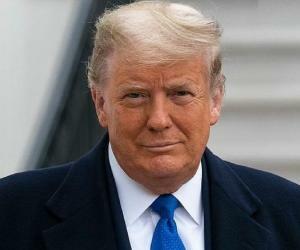 In 1900, following his father’s footsteps, he set his foot into the world of politics and entered in the bid for U.S. presidency, for which he spent over 2 million. In 1902, he was elected into the House of Representatives, where he served for two terms. Later, while simultaneous managing his media empire, he ran for the seat of the Mayor of New York City and Governor of New York, losing both. After failed attempts in politics, he resumed his career in publishing. After his mother’s death in 1919, he was left with a fortune, which he spent lavishly on property, artwork and other luxuries. By the 1920s, his media empire had grown to become an immensely successful one, which included 20 daily papers and 11 Sunday papers across 13 U.S cities. One in every four Americans read his paper. He soon took control over the International News Service. He also owned many magazines, including ‘Cosmopolitan’, ‘Good Housekeeping’ and ‘Harper's Bazaar’. 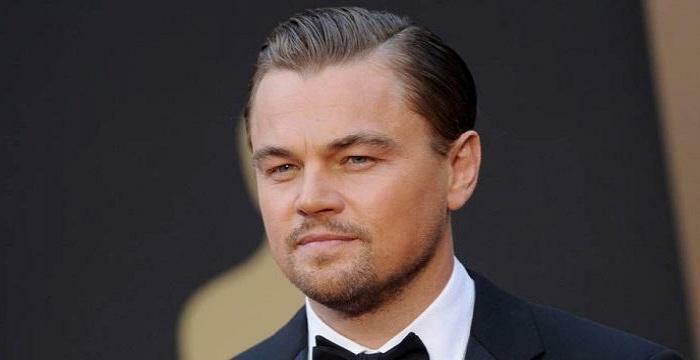 He also set foot in film and newsreel companies. By 1937, the Hearst Corporation faced many challenges and the court had ordered re-organisation. This forced him to sell of many of his prized art collections and antiques to pay creditors. On April 27, 1903, he married Millicent Willson, who was a 21-year-old chorus girl in New York City. The couple had five sons. Meanwhile, around 1917, he began a romantic relationship with Marion Davies. After two years, the two began living together. In 1920, Millicent Willson parted ways with him, but not legally. Thus, she legally remained his wife until his death. He died on August 14, 1951, at the age of 88 in Beverly Hills. He was laid to rest at the Hearst family mausoleum at the Cypress Lawn Cemetery in Colma, California. The 1941 Orson Welles's film, 'Citizen Kane' was loosely based on the rise and fall of this American media stalwart.